﻿﻿Part of VENTO's mission is to help make wind ensemble music "accessible to the public." One way we have pursued this goal is through community partnership with local organizations. 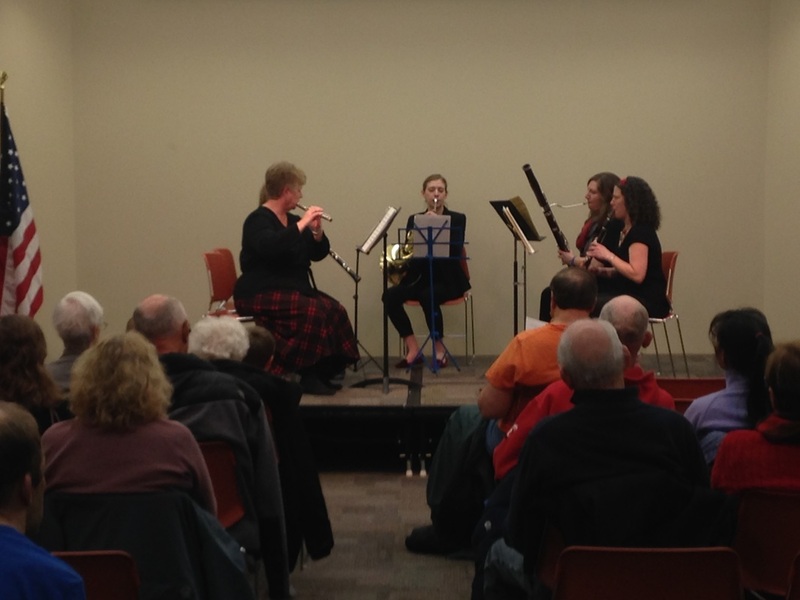 One of our most recent community outreach events was at the Appleton Public Library in the "Music @ the Library" educational music series. VENTO Chamber Ensembles performed and provided educational statements about their pieces. Not only does VENTO Winds provide educational outreach, but we also provide music for social and professional events. For example, a VENTO Chamber Ensemble performed at the Trout Museum of Art for their Festival of Trees event. 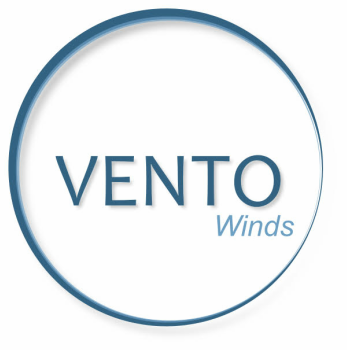 If you are interested in hiring VENTO Winds for your event, contact us here. 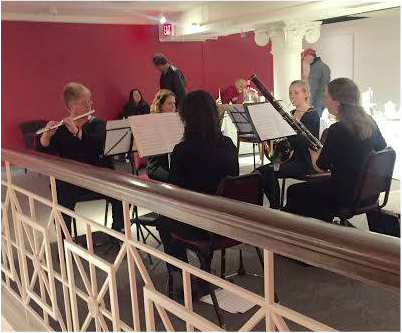 A VENTO Winds Chamber Ensemble performing at the Trout Museum of Art for the "Festival of Trees"
Given that the majority of personnel in VENTO Winds are current and past music educators, effective educational outreach is very important to us. Our rehearsals and concerts are free and open to the public--view a schedule of our upcoming events here. Students of all ages interested in music are invited to observe our rehearsal process. In addition to full ensemble rehearsals, many of the musicians in VENTO are currently available to offer private lesson instruction. Contact us here to inquire about availability and scheduling for private lessons. VENTO Winds is available for consultation on any number of professional questions related to the fields of music performance, music education, music composition, musical theatre, or jazz. We are happy to help you if you are interested in studying music professionally, or even just as a hobby. Contact us here with any inquiries.